The Psychological introduction series booklets provide a summary overview of popular and widely used psychological models that are frequently used in business. 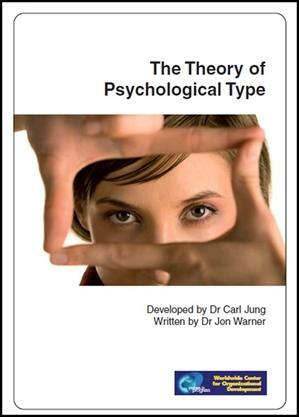 These psychological theories such as Jungian Type and Transactional Analysis are all used to better understand human relationships and typically to provide useful context for the behavior of individuals and teams. 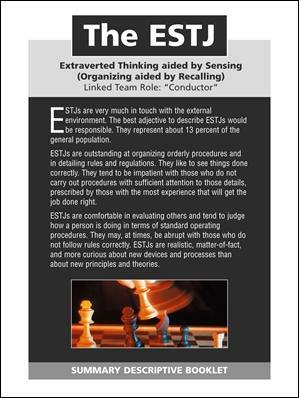 This can help leaders specifically to better appreciate why people may think and act in particular ways or even how they may respond in a variety of different situations or circumstances. Jungian typology has seen an ever growing popularization and expansion inJungian typology has seen an ever growing popularization and expansion in the application; its popularity has grown as the model has gained recognition and use to help individuals better understand themselves, and to understand others as well as to understand why others behave differently and perceive things differently. Jungian typology has seen an ever growing popularization and expansion in the application; its popularity has grown as the model has gained recognition and use to help individuals better understand themselves, and to understand others as well as to understand why others behave differently and perceive things differently.